Riding in the front seat of the car, ready to get home and watch some YouTube, I get interrupted from my train of thought by my Dad exclaiming “hey I have a quick errand I have to run!” I accept and we pull into the parking lot of Toys R Us. “What are we doing here?” I asked. “Getting a Rubik’s Cube, for Calum, he has been wanting one for a while and I decided to pick one up for him,” said Dad. We rounded the corner of the Lego section into the aisle of puzzles, and there he was. At first I didn’t see full potential in him but over time his true colors began to shine through. Maybe because the lighting wasn’t the best in the store. Regardless, a relationship was budding. When we brought him home, I was intrigued and thought that there was something special about cube. He was colorful, fun to play with, and had so many different personalities (I counted 43 Quintillion to be exact). I felt that I could learn a lot from this curious creature called Cube. I learned how to solve him using a YouTube video titled How to Solve a Rubik’s Cube in 15 Minutes. I first checked the post date to make sure it wasn’t an April Fool’s joke and that it really was solvable in fifteen minutes. Well, the joke was on me, since it took an hour to solve. When I brought him downstairs, solved, my parents were amazed. They remarked, “It’s been 32 years since I first got mine and I still haven’t solved it yet!” Over the next few weeks I carried around my trusty algorithm cheat sheet until I had them drilled into my head. When I started timing myself I couldn’t get my times under a minute so I gave up and set him down. 6 Months later I had almost forgotten about Cube when I saw Nico on the bus struggling to solve his Cube, I went over and offered to solve it for him, but when I got to the first algorithm I realized I had forgotten it, and all the other ones. It fired me up again, so when I got home I went to the YouTube video and relearned all of the algorithms. Since reuniting with Cube, I have learned that there are a lot more discoveries to make about him and even more techniques to improve upon and learn about. I have finally gotten my times down to 30 seconds. After increasing my collection to include Cube’s little sister the 2×2, and his two older brothers the 4×4 and 5×5, I have really expanded my knowledge of the Cube family. 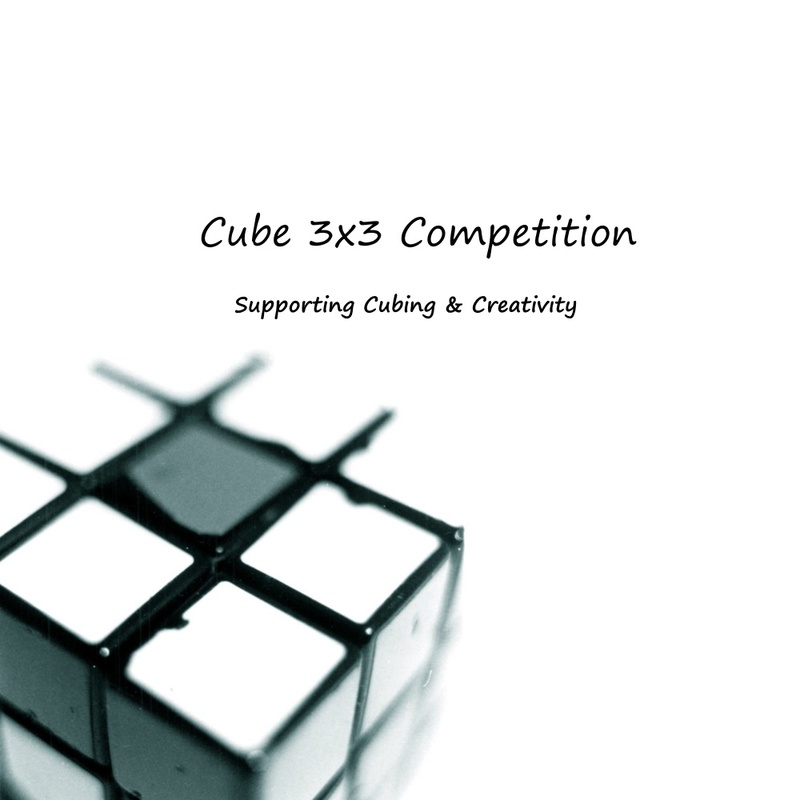 I look forward to a long lasting relationship with Cube, meeting even more family members, and possibly doing a competition or two along the way.